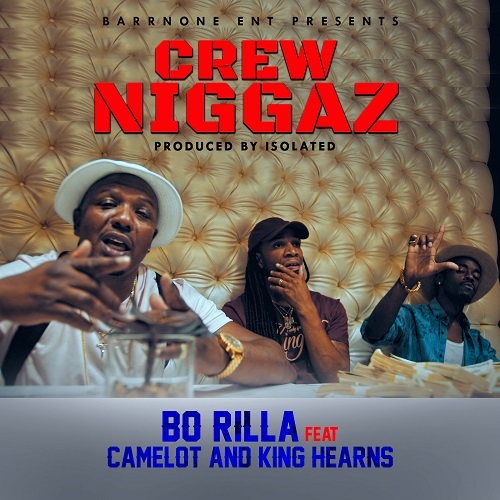 The Kansas City Legend Bo Rilla drops his 1st Official Single since his return from the Feds. Clearly you can see that it’s not a Game! He brought his Day One Homie Camelot to ride on the Hook and a smoking feature from the Lousianimal Partner King Hearns who he actually did time with in the Fed’s in Memphis Tennessee. Video Shot in Dallas Texas, Directed By Kinglish Films.